We are a label dedicated to showcasing artists and music that do not have any idea how to fit in. We dont care about status or profit. We care simply about the music and the intent. 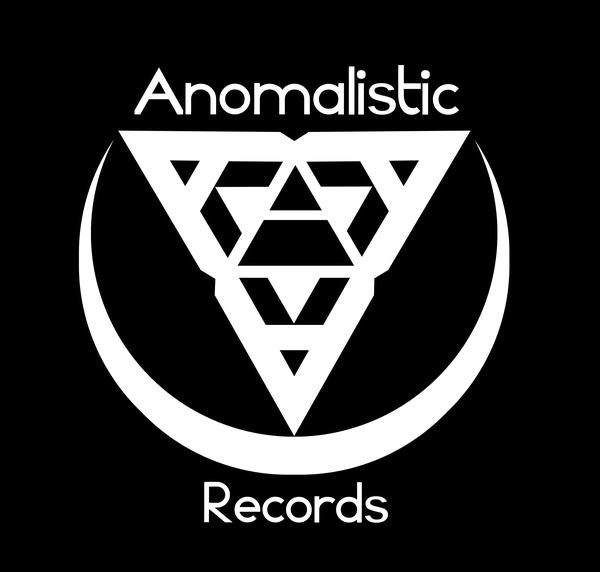 © 2019 Anomalistic Records. All Rights Reserved.